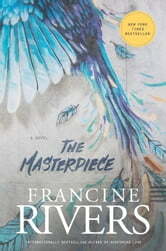 Grace, a single mother who is living in her child's caregivers home, starts a new job for an irasable artist, Roman. Grace has made many mistakes in her life but she is a faith filled churchgoer. Roman has come from the Tenderloin area of San Francisco, was a gang member and a graffiti artist until he met people who recognized his gift and encouraged him to paint. He has never been exposed to Christian beliefs except for a sign on a building across from the apartment building he and his drug addicted mother occupied.. The people who are intertwined and affect their lives are a mosaic of how God in love for His Children places the right people in the lives of Grace and Roman., as He does for us all. 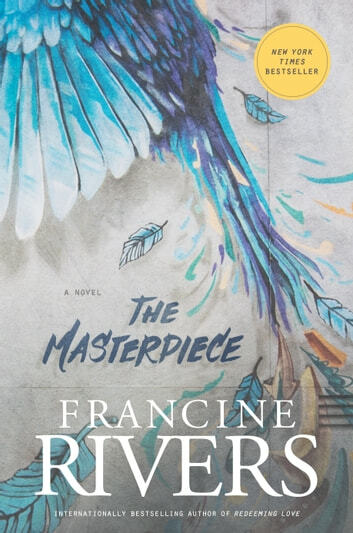 Another excellent book by Francine Rivers! The story line is gripping, the characters amazing and the concept of a Sovereign God at the centre of people's lives is there for all to see. I am staggered at the amount of research Francine must have done to draw us into the lives of 2 people hurt so badly as children who needed the new life that only Jesus can give. Thank you for a wonderful story that has deepened my belief that God is constantly working in our lives to make us the people He desires us to be. Impressum: Tyndale House Publishers, Inc.